Information technology (IT) firm Infosys has planned to deploy an incentive scheme for employees this year in order to reign in its attrition rate to at least 15% in the wake of strict US visa rules, Press Trust of India reported. According to the report that cites operations chief Pravin Rao, the firm will re-deploy staff on projects where they can work on new technologies. Rao said that the company had embarked on a localisation strategy that has helped its business become less affected by changes in the US visa regime. The company was plagued by high attrition rates in the financial year that ended March 2019. During the quarter ended June 2018, Infosys had reached an attrition rate of 20.6%. The attrition came down to 17.8% in the December quarter before rising to 18.3% in the March quarter. "A big part of the attrition is for people with three to five years' experience and to this set of people, the earlier value proposition was onsite opportunity," Rao was quoted as saying. In terms of staff, the company added 2,622 people during the March quarter, taking its total headcount to over 228,000 persons. 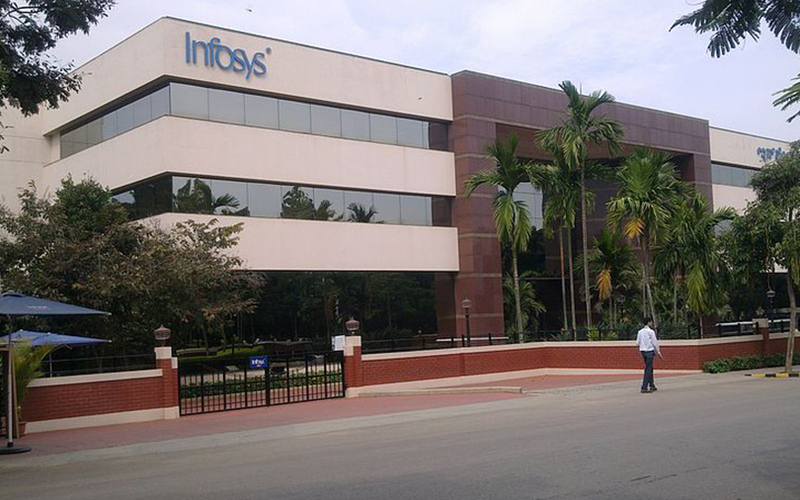 In January, Infosys said it had hired over 7,600 persons in the United States (US) or more than three-fourths its aim of roping in 10,000 workers in the North American nation. The company had reported a 10.4% jump in profits for the quarter ended March, thanks to the firm doing good contract business. Rao had said that Infosys had doubled its total contract value (TCV) year-on-year. He said that the company had signed deals generating a TCV of $6.28 billion in 2018-19, out of which $1.57 billion was signed in the last three months of the financial year. In 2017-18, Infosys had closed deals worth $3 billion. In terms of net sales, the company reported a year-on-year increase of 19.1% at Rs 21,539 crore. It had posted net sales of Rs 18,083 crore for the same quarter in the previous year.